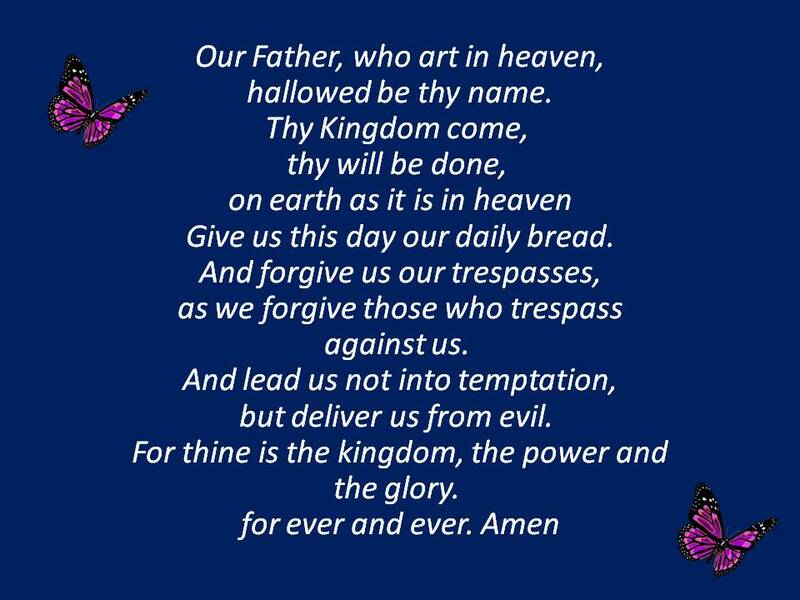 " Beautiful, YES I will be praying the Lord's Prayer everyday. Thank you, God bless you all"
24 This is the day the Lord has made;We will rejoice and be glad in it. Day 4 of the month of January, we are focusing on the Father's heart of God. Father's heart wants to give the best for His children, following video illustrate the love of our Heavenly Father very well. If God is for us, whom shall we fear, may our faith in our Heavenly Father be strong, to stand against any trials comes our way, and let God's word, the sword of our spirit defend us from anything that can come against us.